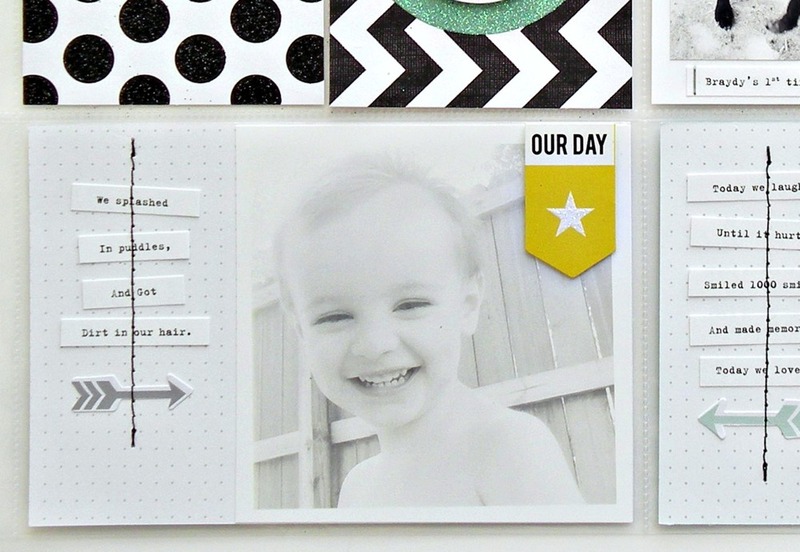 The My Kind of Day POCKET PAGES™ Kit is so easy to use! 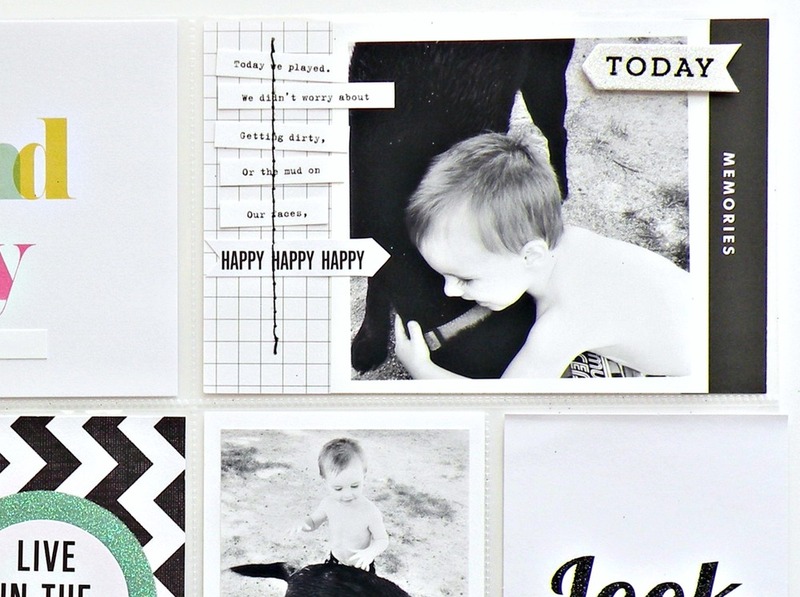 Stephanie Buice made this page in no time at all using a kit. It has everything she needed to whip this together. Each kit contains 5 POCKET PAGES™ Page Protectors, 24 themed cards, 10 specialty cards, 2 embellished cards, 1 sheet of stickers and 1 sheet of specialty chipboard stickers. Check them out HERE. I just love how much fun you can have with it!